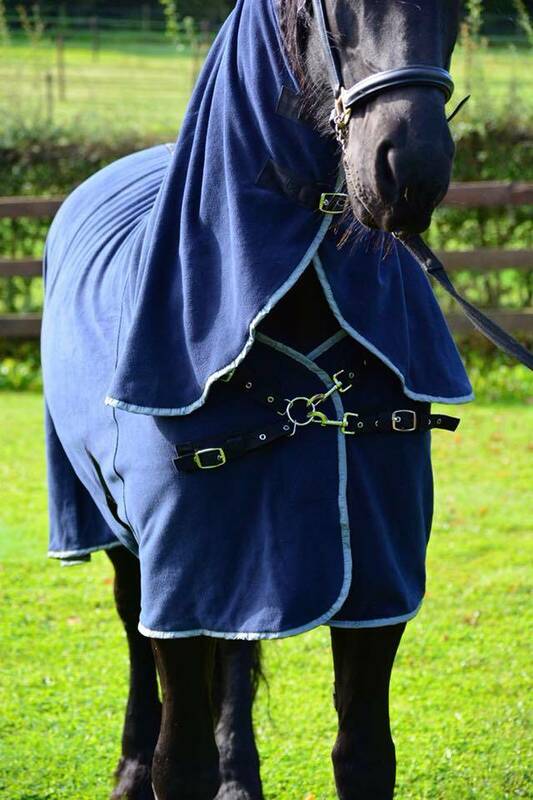 This blanket takes extra perspiration quickly and is therefore very popular among sports riders who also use the blanket to keep the muscles of the horse warm after training. 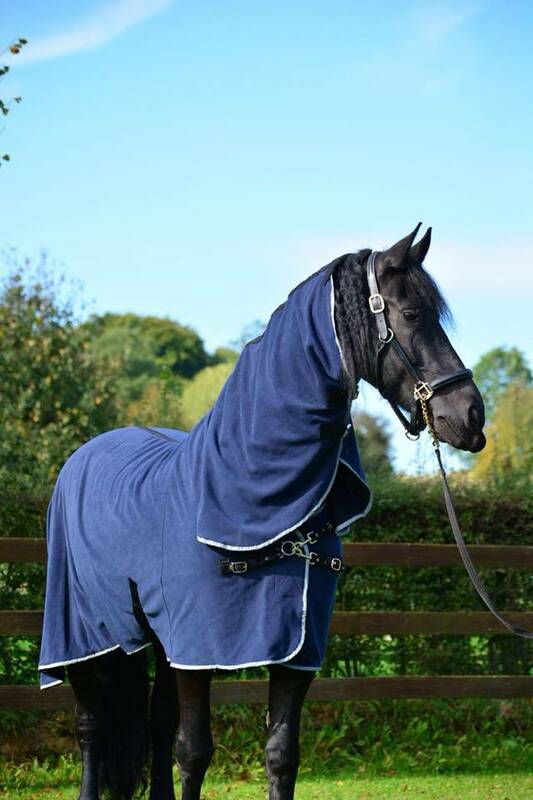 Fryskware Fleece Power is the multifunctional sweat-, stable- and transport blanket with reflecting piping. 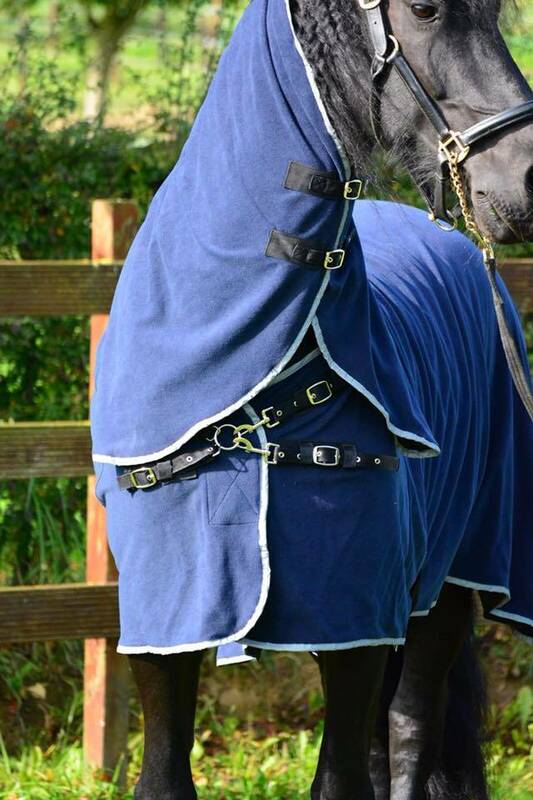 The horse remains visible in the dark. 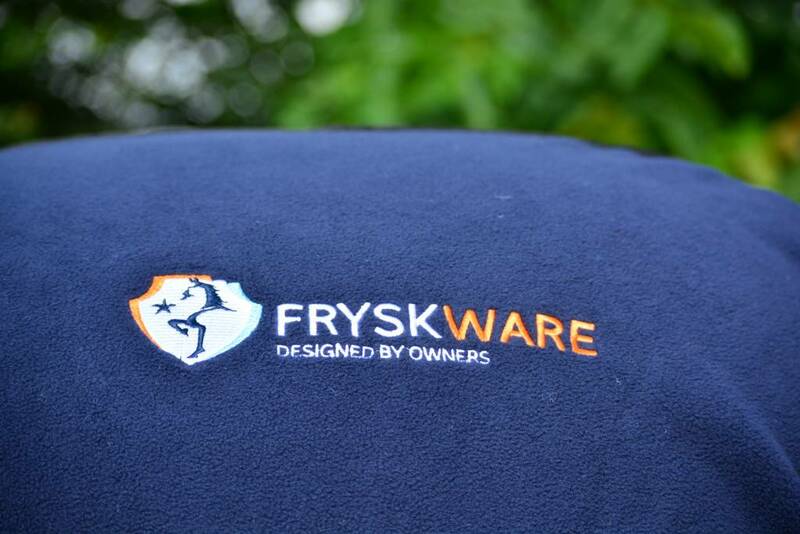 The luxurious Fryskware Fleece Power has a fixed neck. 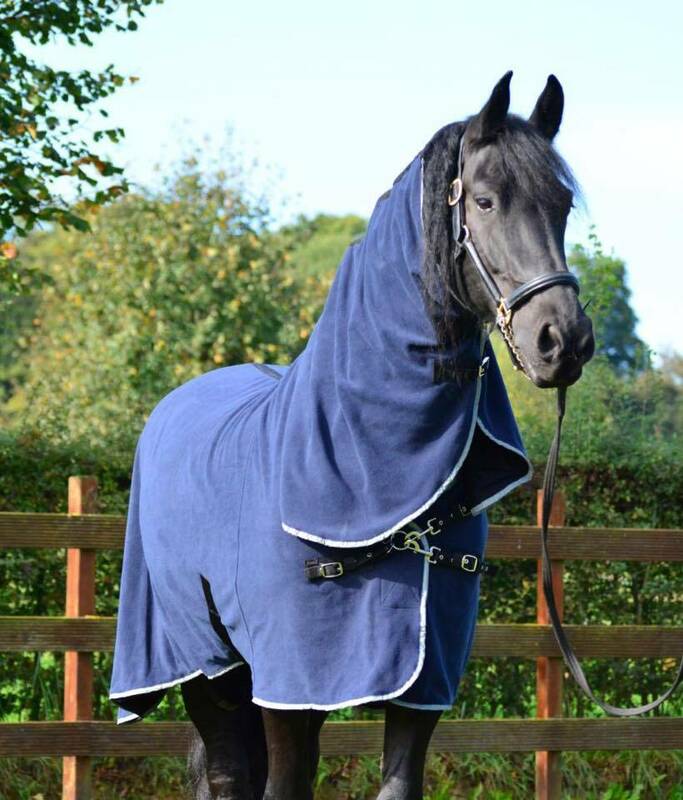 This multifunctional fleece blanket has the patented FW45 Superfront, suitable for all horses, even Frisian and Baroque horses. 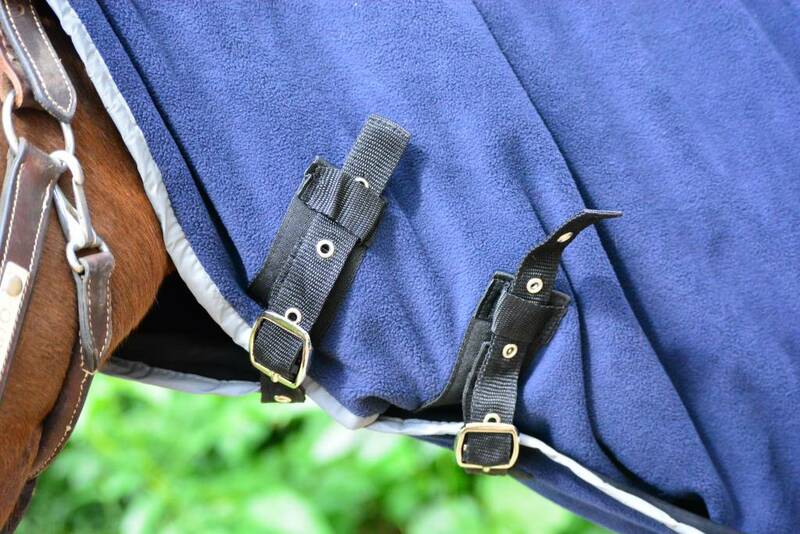 The antibacterial lining guarantees a good temperature regulation. 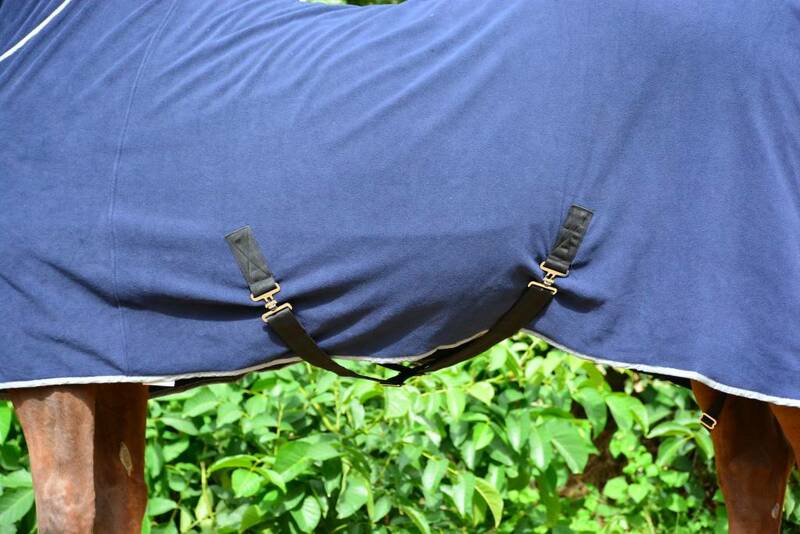 The lining is absorbent, thus removes sweat and makes sure the horse doesn’t cool off too fast.